Like any great art, bonsai has inspired many artists to capture it beyond the tree and on to the page. 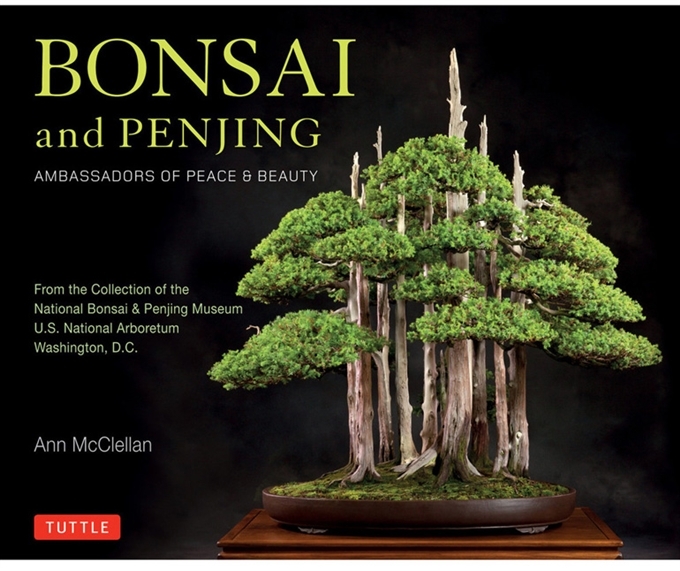 The National Bonsai Foundation celebrates these attempts and has published the following books for bonsai lovers of all ages. All of the books are for purchase at Stone Lantern through the buttons below. They make the perfect gift for the bonsai lover in your life. In this handsome book, noted author Ann McClellan tells the story, in word and illustrations, of the distinguished history of the Museum. It also includes a reprinting of John Creech’s The Bonsai Saga: How the Bicentennial Collection Came to America. 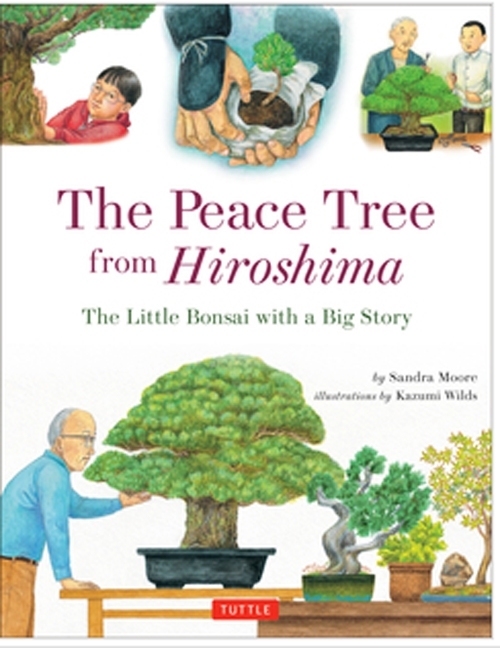 Beautifully written by Sandy Moore and illustrated by Kazumi Wilds, this is a heartwarming story about the Yamaki Pine that teaches younger readers that despite dark historical events, a tree can bring friendship between nations. Appropriate for children from 5 to 10 years old. Written and photographed by prominent Washington photographer Stephen Voss, the book is a handsome monograph that illuminates the trees and their characteristics as poetic and artistic masterpieces. A wonderful museum quality bonsai treasure by the true master of forest rock planting, Saburo Kato. 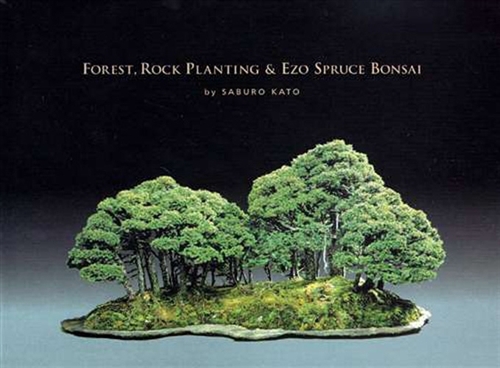 Previously available only in Japanese, this classic stands as the definitive bonsai tree book on forest bonsai and rock plantings. First published in 1963 and reprinted in English by the National Bonsai Foundation in 2001. Sketches by John Naka, the Dean of American bonsai. For fifty years, John Naka travelled the world teaching the art of bonsai. 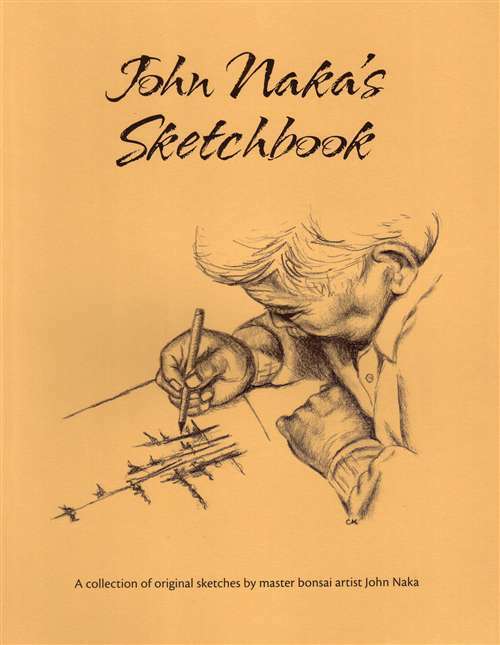 Each sketch in this unique book was drawn for just one person as a guide for the future development of their bonsai tree. The nearly 100 bonsai drawings show Master Naka’s artistic talent and his matchless sense of design. They also provide simple examples of a technique you can use to improve your own bonsai trees.